Developed by Edward Bach (an English bacteriologist and homeopath) in the 1930s, ‘Bach Flower Therapy’ are remedies made from the dilution of flower materials that are believed to retain healing properties. It is a form of homeopathic treatment that seeks to alleviate specific emotional & spiritual conditions by targeting their root source. 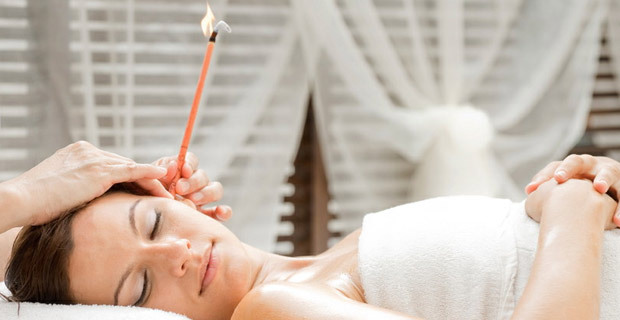 It is believed that the body’s energy is a force that has the power to initiate healing. This treatment involves stimulation of the body’s natural defense against illness by using the recommended dosage of flower extracts. 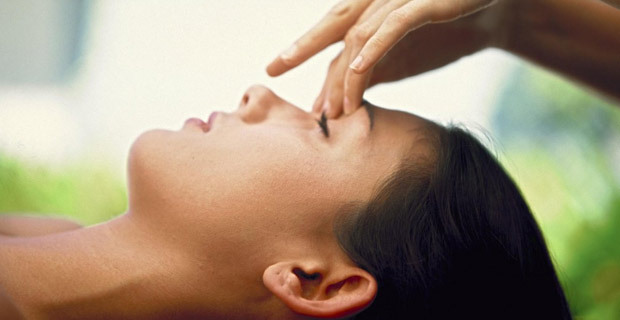 Once the energy is re-balanced, physical healing can also take place. Dr. Bach developed 38 flower remedies, believing that they hold life energies. He used the extracts of certain varieties of flowers to deliver the highest quality of life energies that may induce healing. as a result, each of the flower essences are specifically developed to administer a specific healing action. Who Can Benefit Bach Flower Therapy? Bach Flower therapy is suitable for those people who have symptoms or feelings of mental pain and are struggling to cope with everyday life. It primarily works on an emotional and spiritual level, but is also known to help compliment the treatment of physical conditions. I provide Bach Flower Therapy in Belfast and Northern Ireland. This type of therapy is suitable for all ages; however anyone under the age of 16 years of age must be accompanied by an adult.